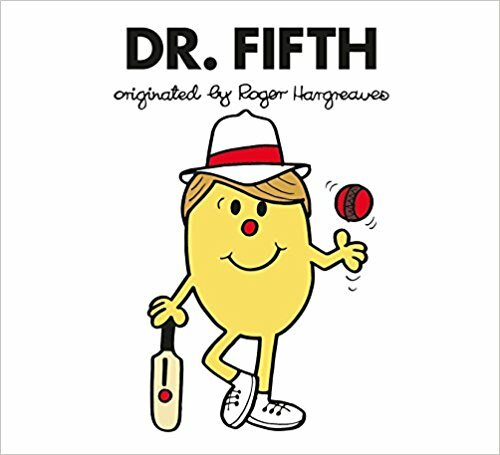 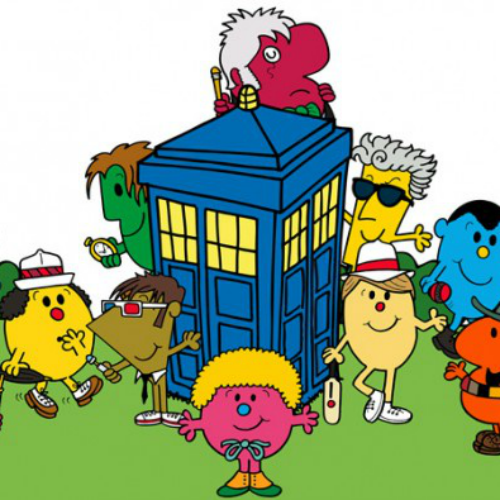 The latest wave of Doctor Who-themed Mr Men books, written and illustrated by Adam Hargreaves, is available to purchase from today. 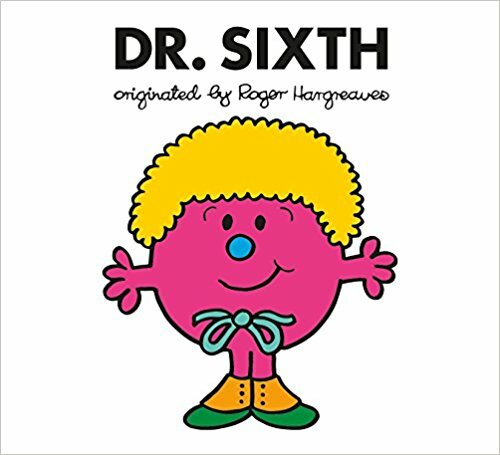 Following the release of the previous eight books in the collection, from today fans can get their hands on Dr Third, Dr Fifth, Dr Sixth and Dr Tenth. 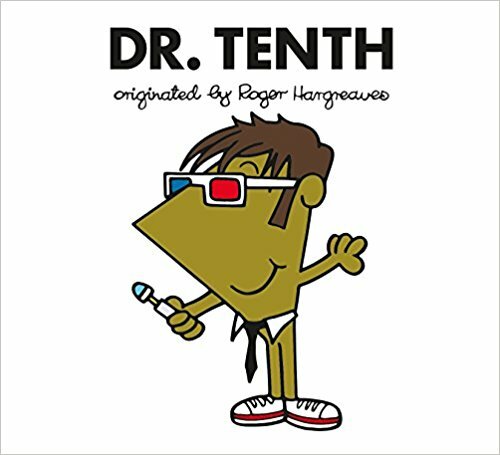 These four latest Dr Men books complete the range of full-time Doctors that have aired on screen up to and including Peter Capaldi’s Twelfth Doctor, whose final episode aired at Christmas. 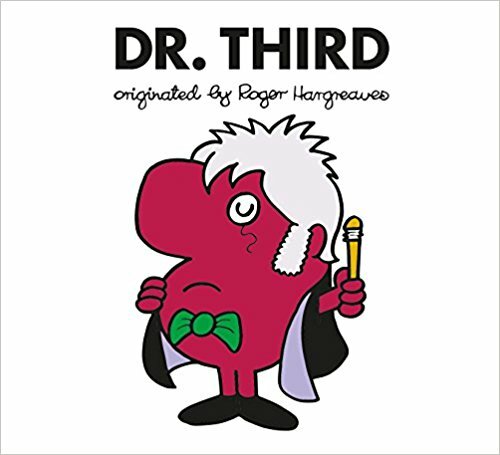 Dr Third, Dr Fifth, Dr Sixth and Dr Tenth are available to purchase now, along with the other eight books in the collection, in the United Kingdom and United States.